A southern gal with a western heart, F.J. Thomas is a multi-genre author and screenwriter who won the Winnie Award for Best Equine Screenplay at the Equus Film Festival. She resides in east Tennessee with the love of her life who is a retired race horse trainer and former professional bull rider T.A. Bouk, and a menagerie of horses, cats, and dogs. F.J. writes children’s picture books under the name Jewel Thomas. Her latest children’s book, Beauford The Patriotic Donkey was co-written with T. A. Bouk. A former OHSA Carded horse show judge, trainer and instructor, F.J. loves competing in anything from huntseat to barrel racing and ranch events every chance she gets. Her articles have appeared in America’s Horse, Horse & Ranch Magazine, and Hoofbeats. 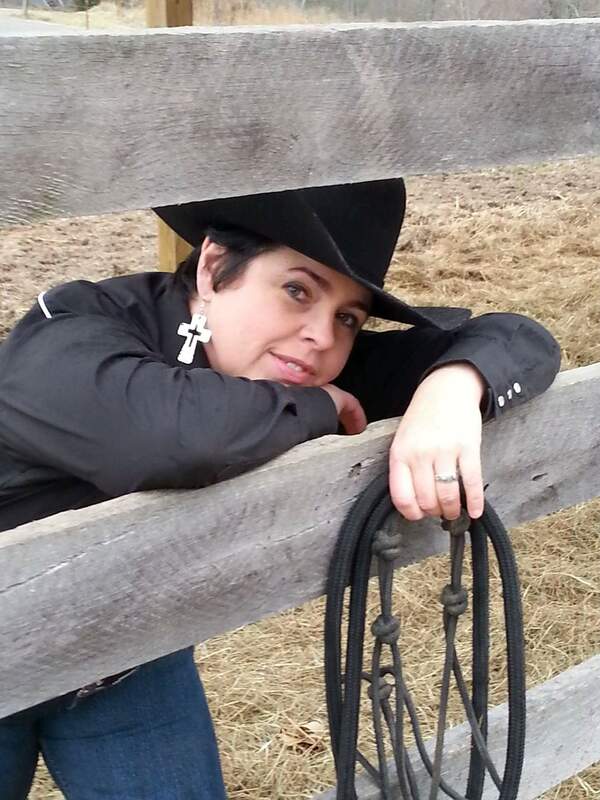 F.J. writes the motivational and lifestyle blog, Cowgirls With Curves, and the horse-focused writer’s blog, Talking In The Barn. Her real life pursuit of the cowgirl lifestyle has provided plenty of first-hand experience and inspiration for writing books a southern twist.